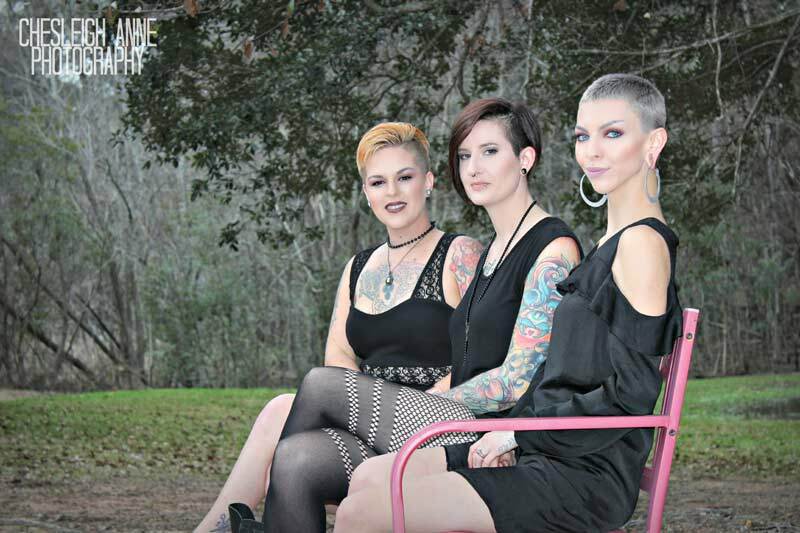 This hard working, talented gem is the manager of our Spanish Fort location, Hair-do at the Fort. Along with managing, she has been excelling in this industry with both hair and makeup for over a decade. 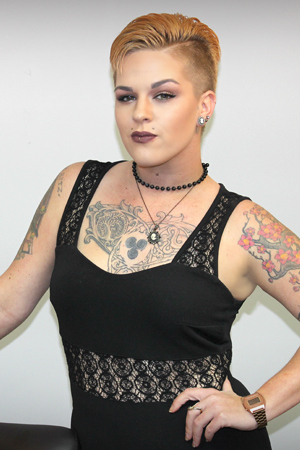 Her vast skill ranges from blonding and color, barbering, women’s cuts and styling, working with young adults and children, extensions, updos, and full face makeup contouring along with airbrush as well. Basically she does all the things!!!!! Not only does she continue to grow her expansive knowledge in her career, she also raises three kids. There is nothing that she can not accomplish, and we are so lucky to have her share it with us.